Development opportunity on 49.10 acres of land in Lodi City limits. Large trees in wooded acres. Land backs up to Medina County Park district and Black river. 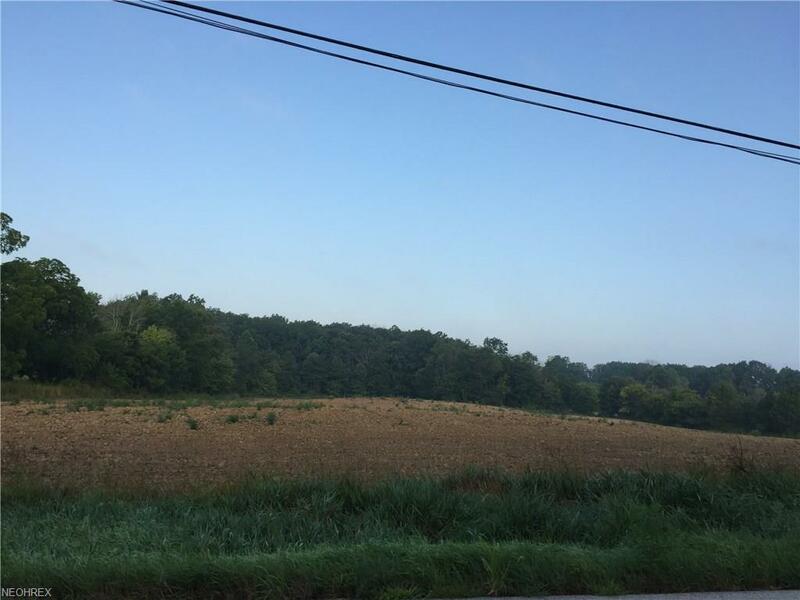 Farm land in front acres. Would be great development with water and sewer available.